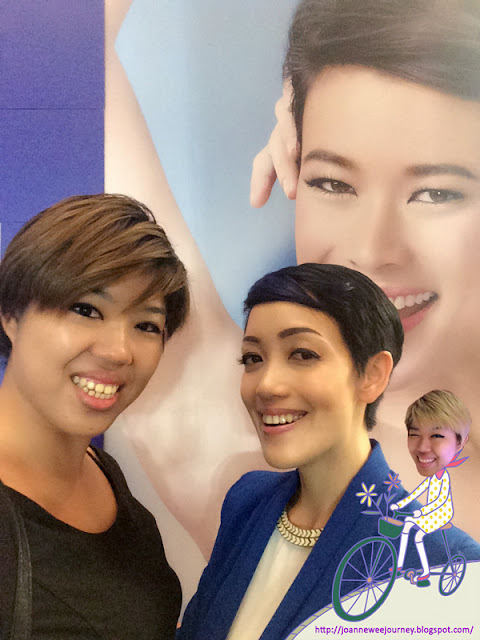 I believe, we females do care about our appearance of underarm, it is one of the reasons affecting women’s self-esteem. Women do use a few techniques to remove underarm hair, usually we use shave, and pluck. Most of these hair remover techniques do cause underarm becoming saggy, dull, losing its firmness, and smoothness; these do cause females lost part of their confidences, so do I. 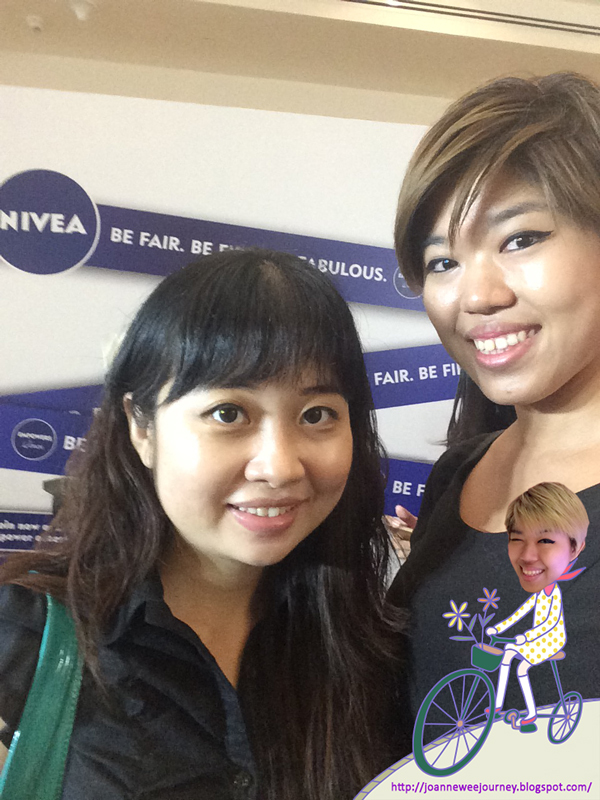 Today I am glad to have this chance to attend NIVEA Be Fair. Be Firm. 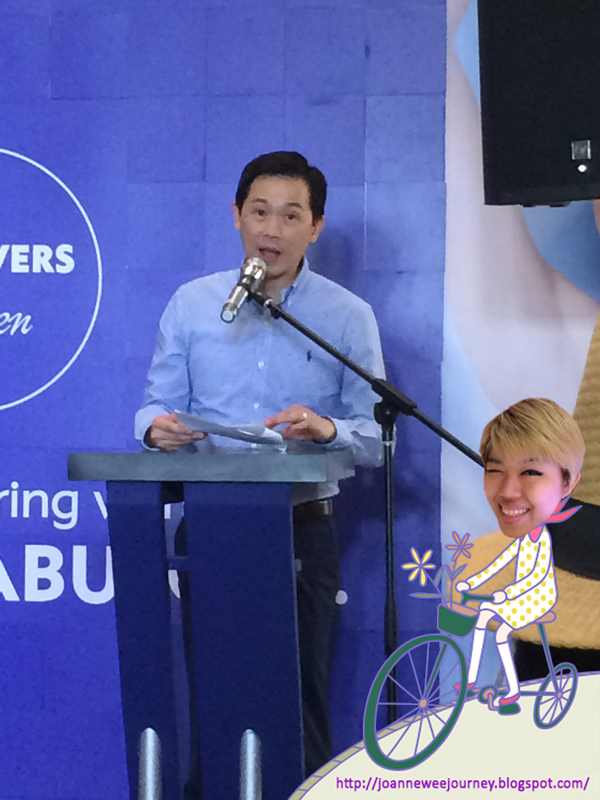 Be Fabulous Campaign Launch. 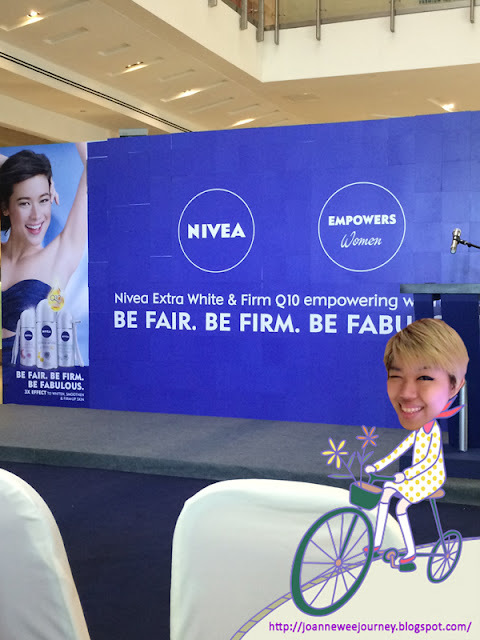 First, I received some solutions to gain more confidences by making our underarm to be fair, and be firm by starting using NIVEA Extra White & Firm Q10 Deodorant with 3 fabulous female celebrities sharing of their experiences of using NIVEA products. Secondly, I get a chance to meet our sweet, beautiful, and gorgeous 3 celebrities, who are they? 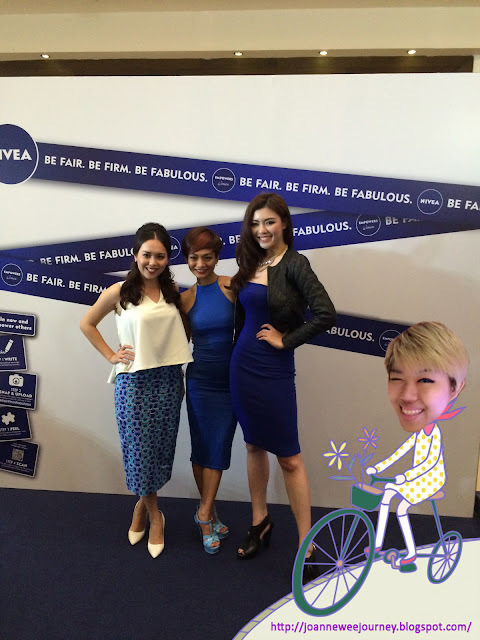 They are Siti Saleha, Atilia Haron, and Carey Ng. “No matter how demanding life can get, we should always be fair to ourselves by taking time off to relax and pamper ourselves. Pampering ourselves can be very rewarding as it can be beneficial physically and emotionally. 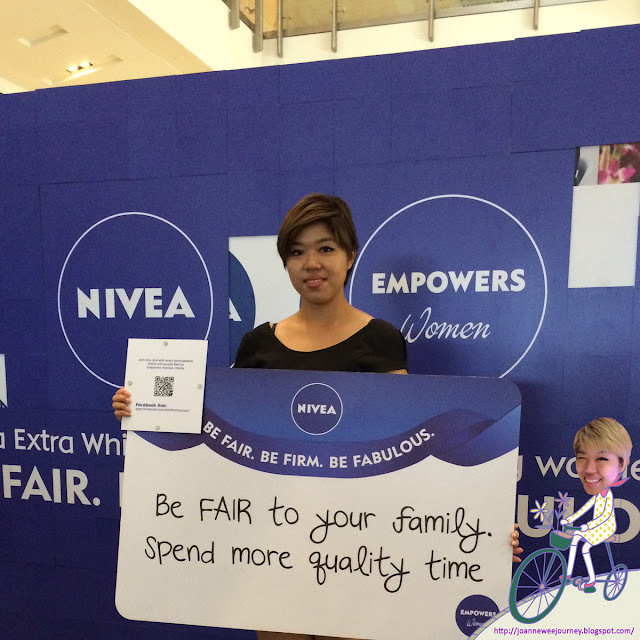 Most women forget that they should be fair to themselves. That is why I wish to let women know that they should be fair and reward themselves from time to time. “I am very excited to be a part of this campaign to empower women on the importance of self-confidence and making a firm stand in your life. I believe that women should be firm in upholding their values, beliefs and ambitions. Making a firm stand in life had always been one of the main contributions to my success in life. When I embarked on my journey as a singer, I decided to be different from the conventional artists. This route is no doubt filled with uncertainties, but being firm with my choice and opinions to why I did so had led me to succeed in the music industry. 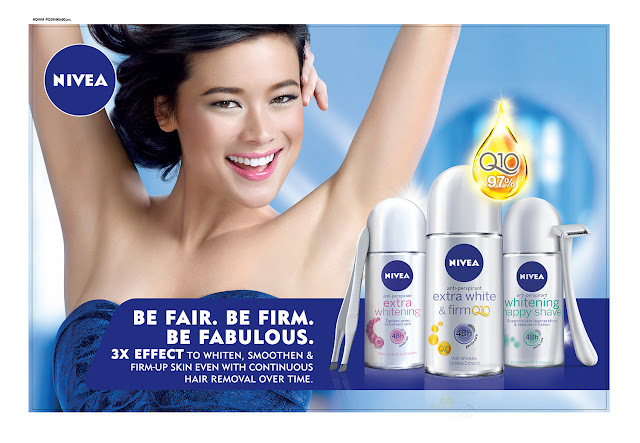 It is also important to be making firm choices when it comes to your underarm care regime. 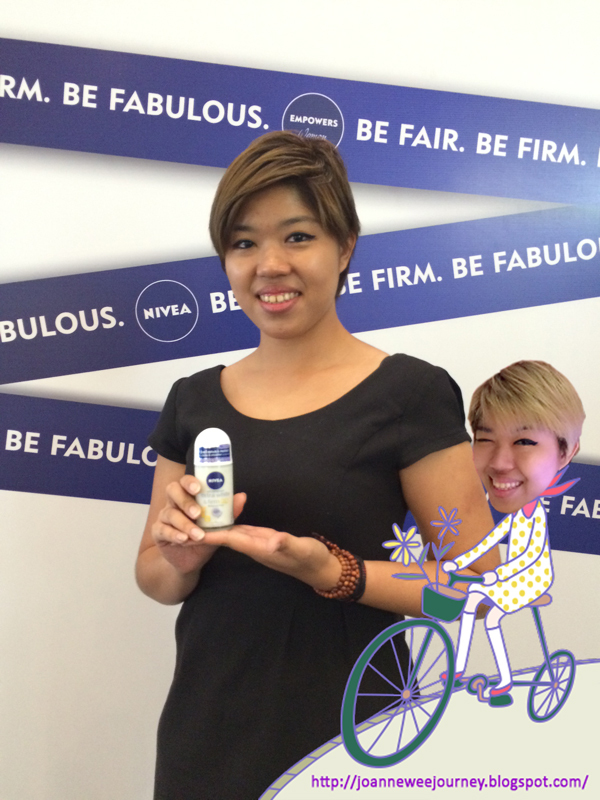 Most women face saggy underarms skin as a result of constant shaving and hair removal. “I’m feeling fabulous today, and honored to be a part of this fabulous campaign in embracing every woman’s unique personality! 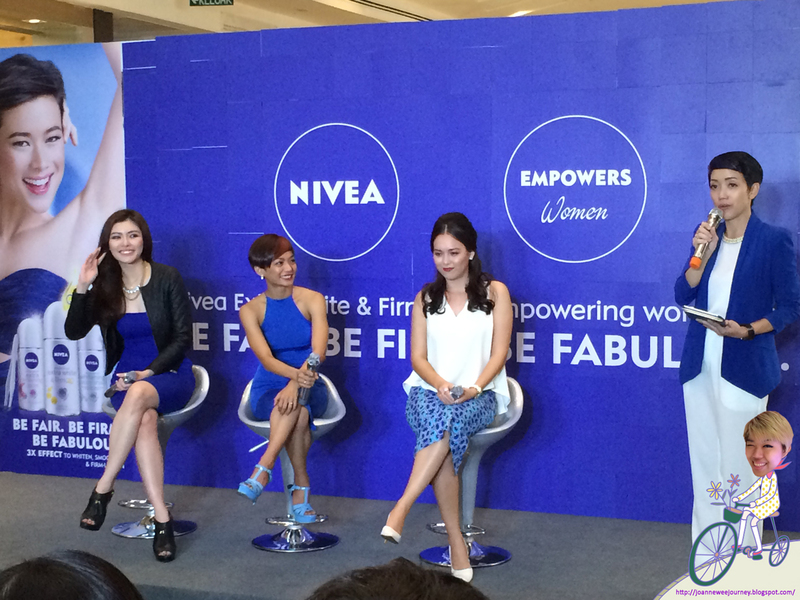 To me, a fabulous woman is a confident woman. You can simply be confident by being who you are, believing in your unique identity, values and dreams that you hold on to. 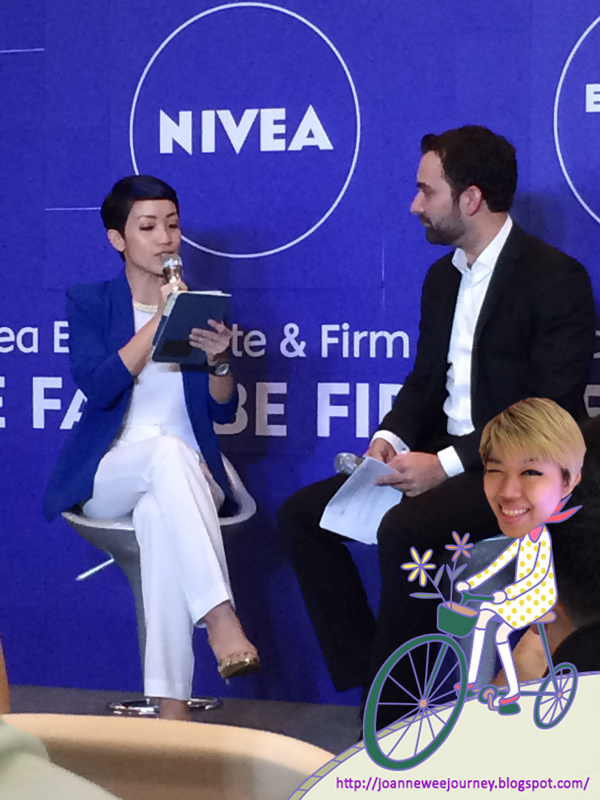 Consumers can participate in the Women Empowerment Campaign app by scanning the QR code behind the puzzle piece or logging in to apps.facebook.com/fairfirmfabulous. 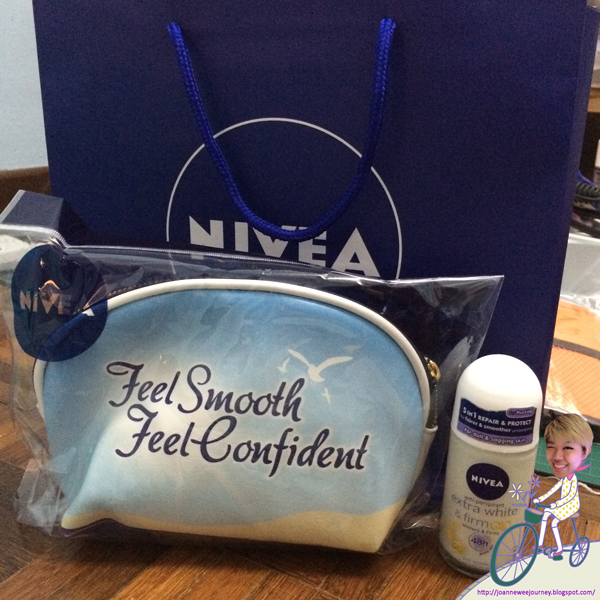 For each participant, NIVEA will be donating RM5 to Women Empowerment charity. 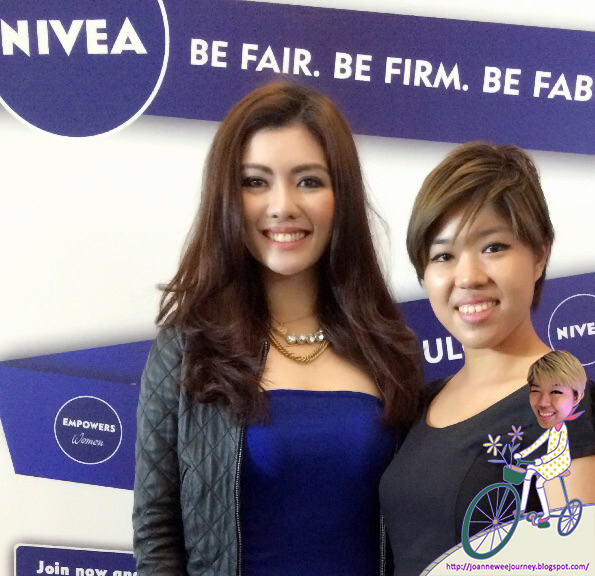 3 participants with the most empowering message will stand a chance to win attractive prizes worth more than RM3,000.